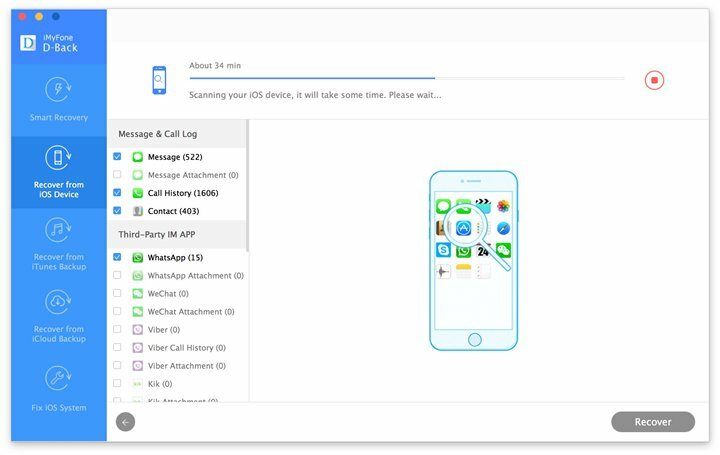 Do you want to find your iPhone backup and view it? Whenever you backup your iPhone,you are able to find it and view it. You can view specific files including the unreadable iPhone backup. 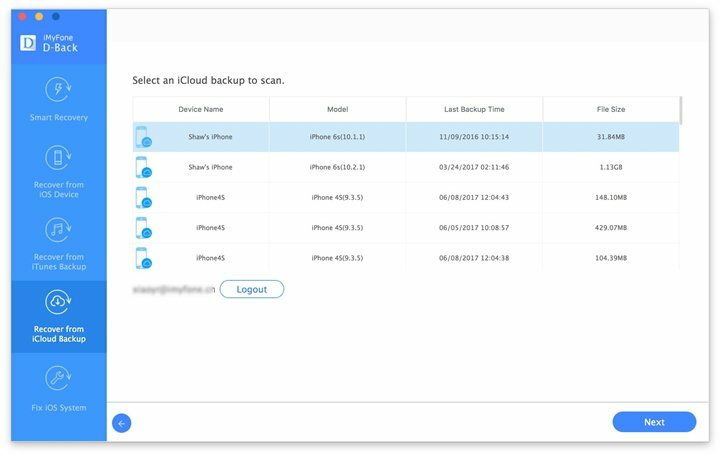 This article takes you through where to find iPhone backup and how to view it with ease. To be able to find iTunes backup on Windows computer, simply follow the following guide. Step 1: locate the Search Bar in your windows PC. The search bar varies according to the operating system. Step 4: Finally double-click the following folders; ‘Apple Computer’ ‘MobileSync’ and lastly ‘Backup’. 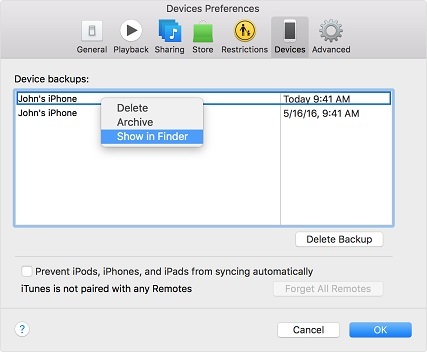 With the step-by-step guide below, you are able to find iTunes backup on your Mac computer. Step 1: First open iTunes on your Mac computer. From the menu bar, click iTunes then select Preferences. Step 3: Hold the control key then click the backup that you want. Lastly select ‘Show in Finder’. 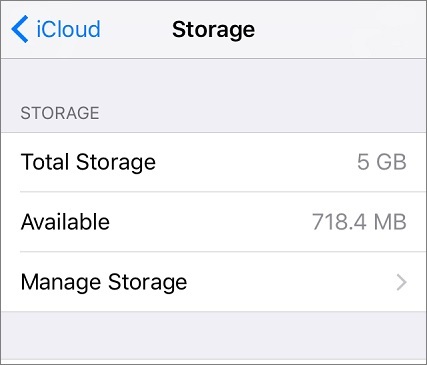 Step 2: While on storage window, click ‘Manage Storage’ and you are able to find your iOS backups on iOS devices. Moreover, if you are on Mac OS, go to Apple menu then System Preferences and click iCloud. While using your PC, open iCloud for Windows then hit Storage. You can always view your iPhone backup which is unreadable. To view unreadable iPhone backup, you can use iMyfone D-Back iPhone backup viewer. 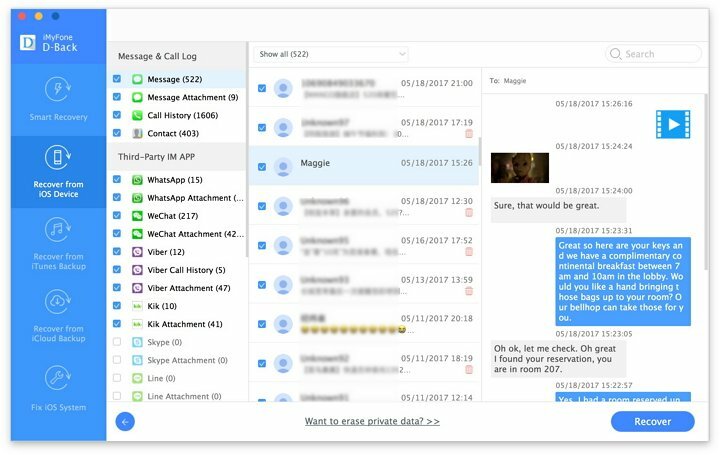 It is able to recover a wide range of data including Call history, text message, WeChat, WeChat attachment, contact, iMessage, videos and much more. Supports to extract data directly from iPhone, iTunes backup and iCloud backup. It gives the possibility to recover data lost due to iPhone jailbreak, forgotten passcode, iPhone attacked by virus and accidental deletion of files. It has a fix iOS system to normal feature that fixes the iOS system when it is stuck in black screen, recovery mode and Apple white logo. It supports iOS devices like iPad Pro, iPad mini, the new iPad, iPod touch 4, iPod touch 5, iPhone 4, iPhone 5, iPhone 6, iPhone 6s plus, iPhone 7, iPhone SE among others. With iMyfone D-Back software you are able to view iTunes as well as iCloud backup of your iOS device. Follow the guide below to view iTunes Backup using iMyfone D-Back. Launch iMyfone D-Back program on your computer then choose ‘Recover from iTunes backup’ option and hit the Start button. Select the files that you need then hit ‘Next’ button. From the iTunes backup files, select the backup file that you want to view your file from. Thereafter click the ‘Scan’ button. Next, the program displays available backup files. Preview the files properly to identify the one you need. Select it then click the ‘Recover’ button to save them on your computer and be able to view it. After iMyfone D-Back program is running, go to ‘Recover from iCloud backup’ option and tap on ‘Start’ button. 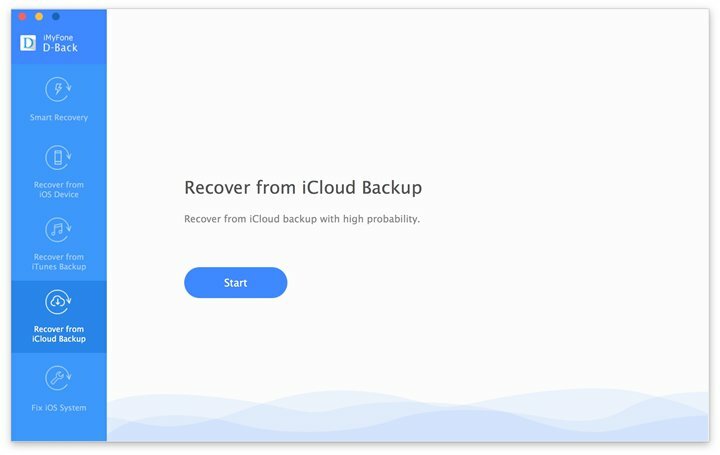 Thereafter select the file you want to recover then enter your iCloud account. 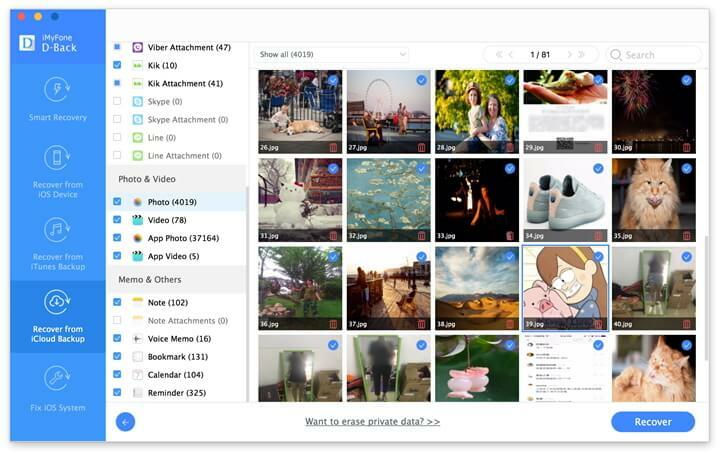 The program then shows all iCloud backup files in your iCloud account. 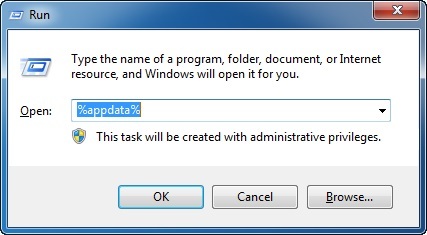 The program displays backup files in your account. Mark the one you want to view your files from then hit on ‘Next’ button. After scanning is complete, the program lists all recoverable files. Check through the files to identify that which you need. Mark the file then click the ‘Recover’ button to save it on your computer. You can then view your backup file. 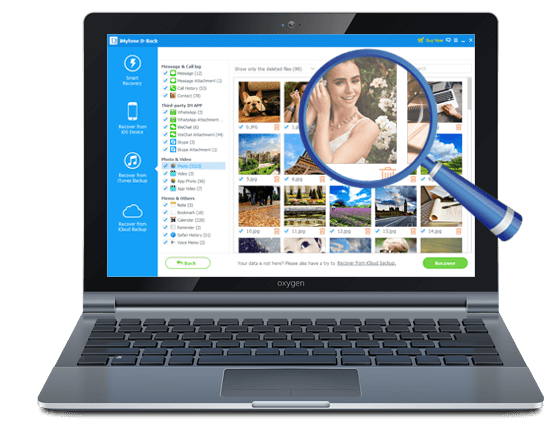 Now download the trial version of iPhone backup viewer Win or iPhone backup viewer Mac to check through your iTunes or iCloud backup files.